Replacement battery for Metabo screw drill. Replacement battery for your Metabo screwdriver. 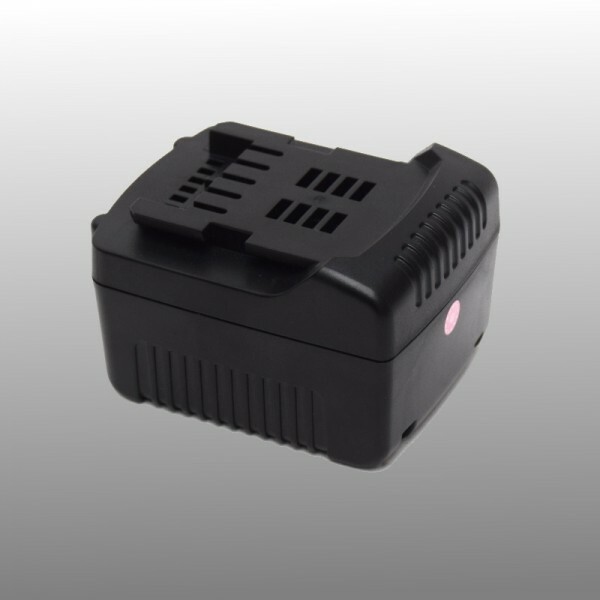 This is a proprietary brand battery is made suitable for your Metabo machine. 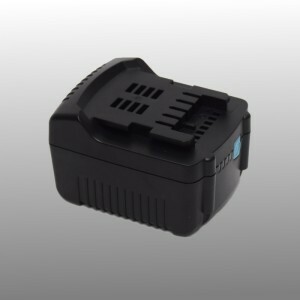 On our own brand battery comes with one year warranty genuine, this counter set to the original batteries Metabo.